True WATERFRONT with BREATHTAKING views of the CITY, MOUNTAIN & WATER. 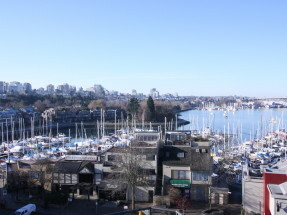 Rarely available FREEHOLD Property in FALSE CREEK. 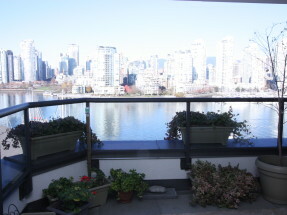 True WATERFRONT with BREATHTAKING views of the CITY, MOUNTAIN & WATER. 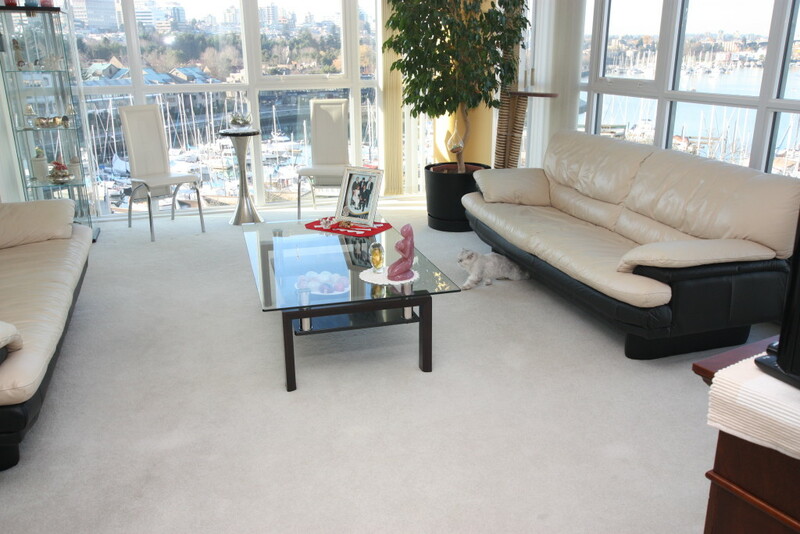 Rarely available FREEHOLD Property in FALSE CREEK. 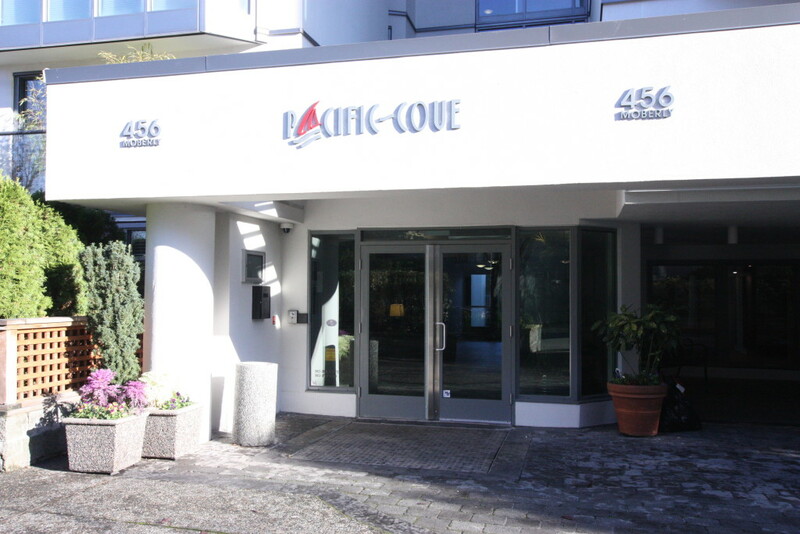 Super Southwest CORNER suite, featuring 1541 SF of living space, 2 bedrooms, 2 baths, family room, den/solarium, floor to ceiling windows, 2 side by side PARKING stalls, storage locker and balcony. 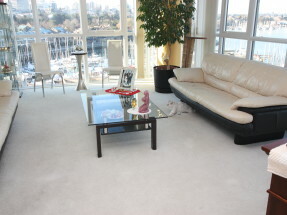 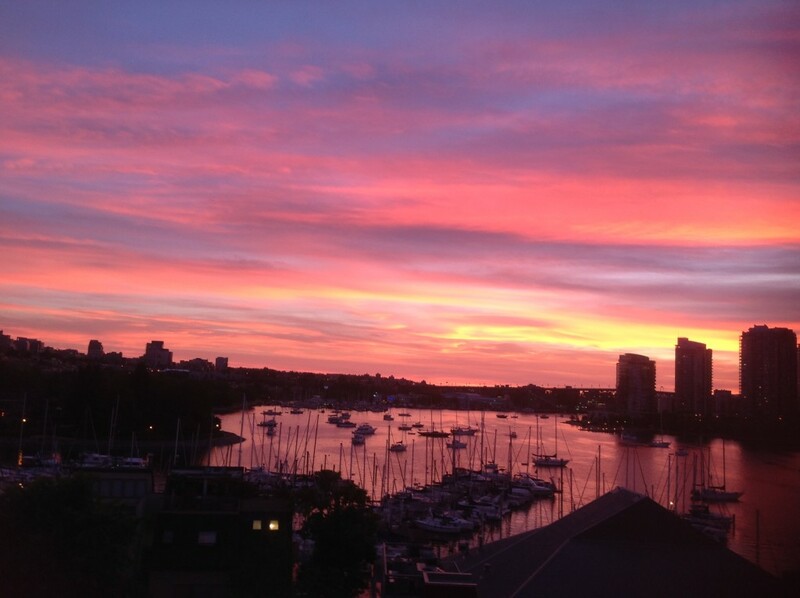 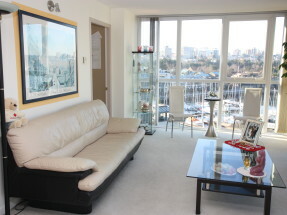 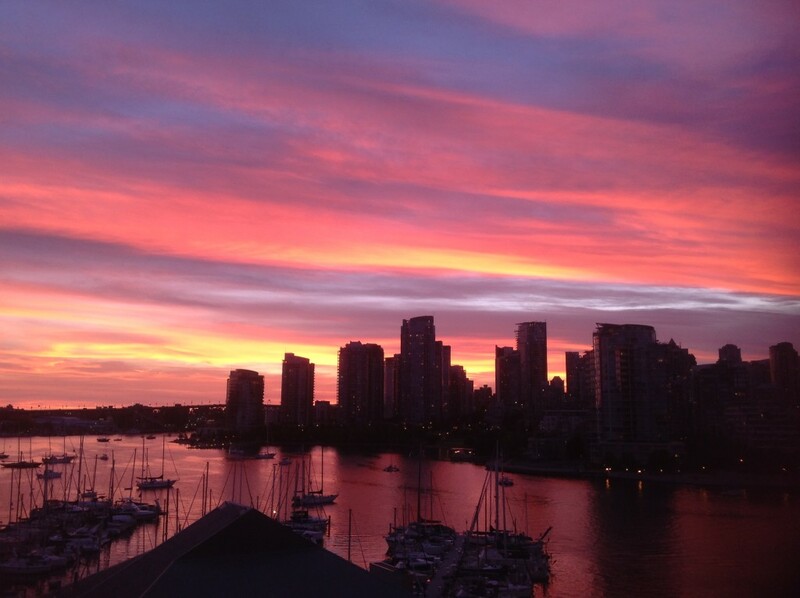 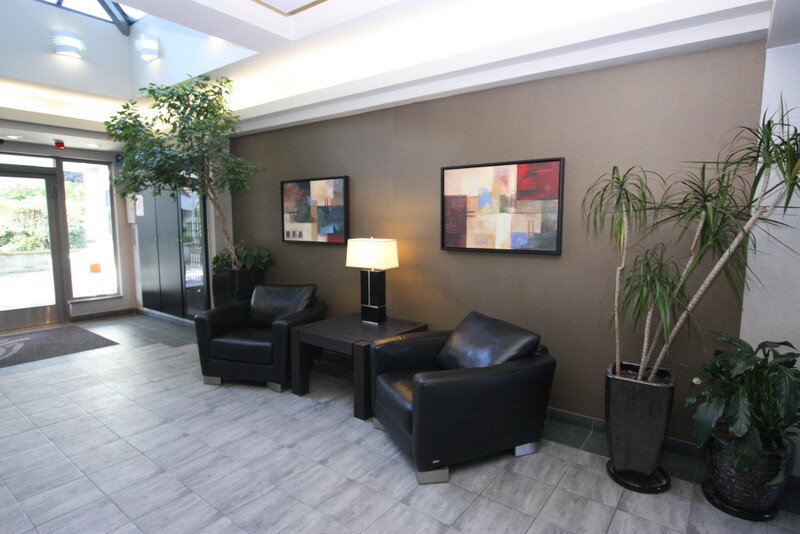 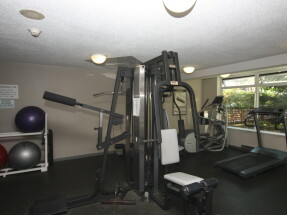 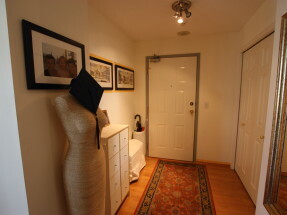 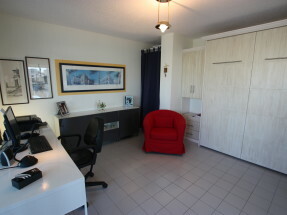 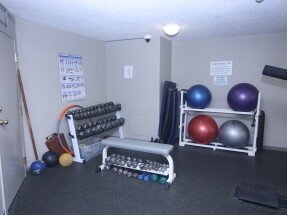 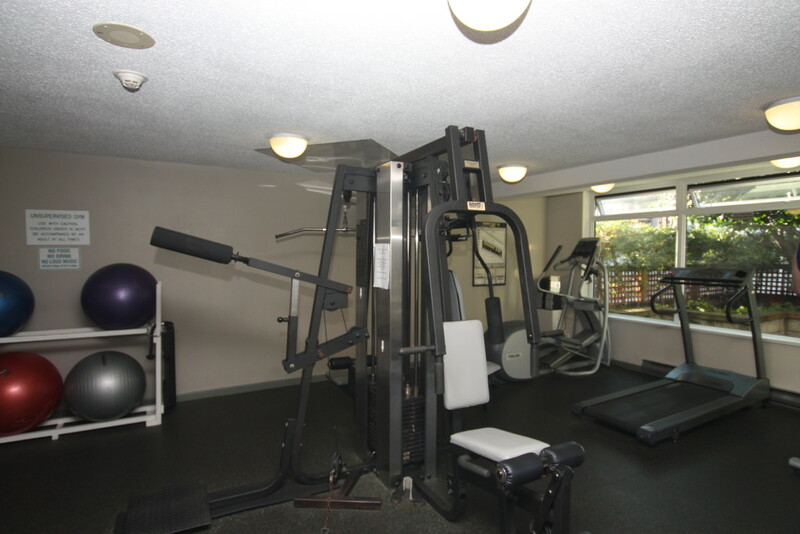 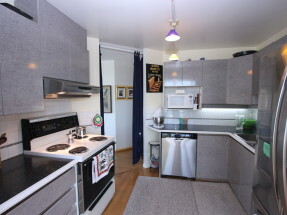 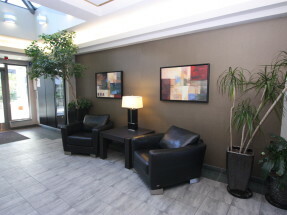 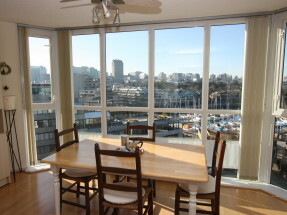 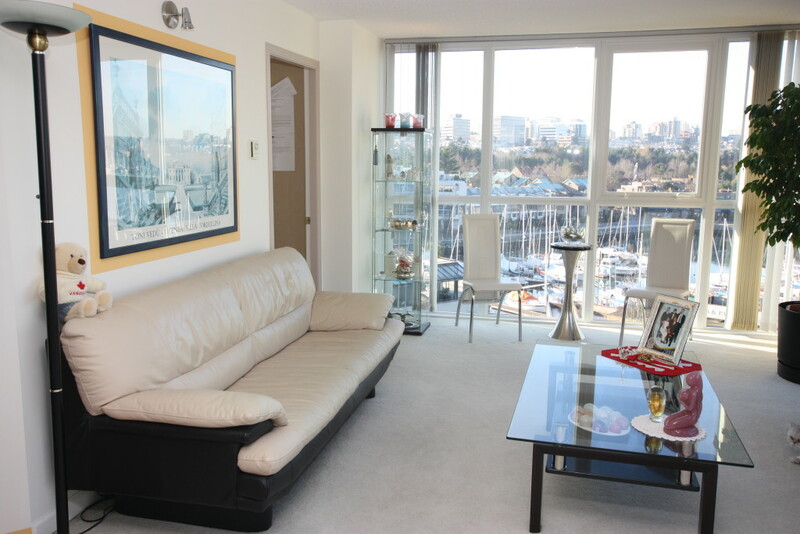 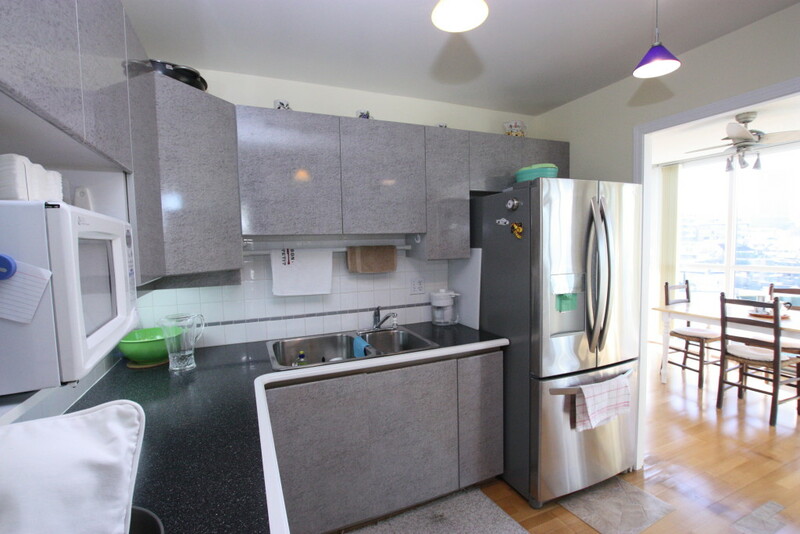 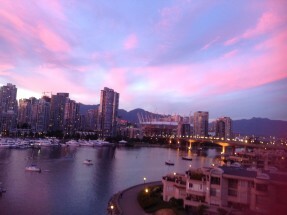 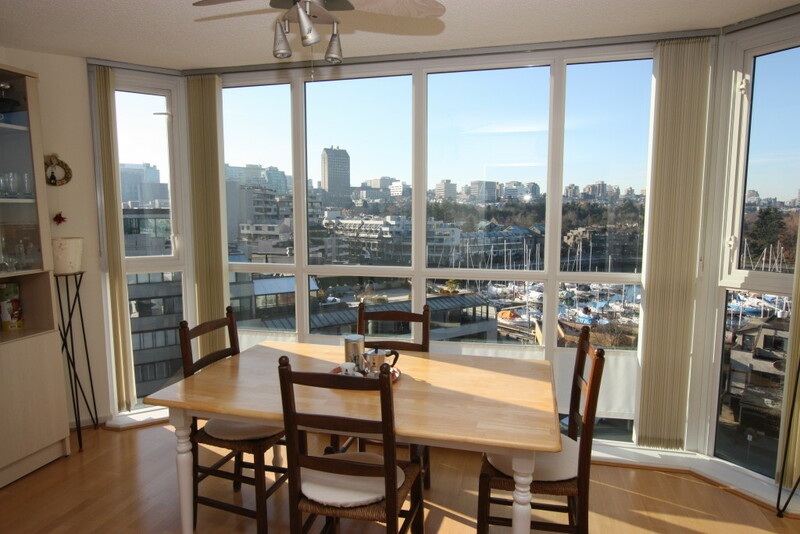 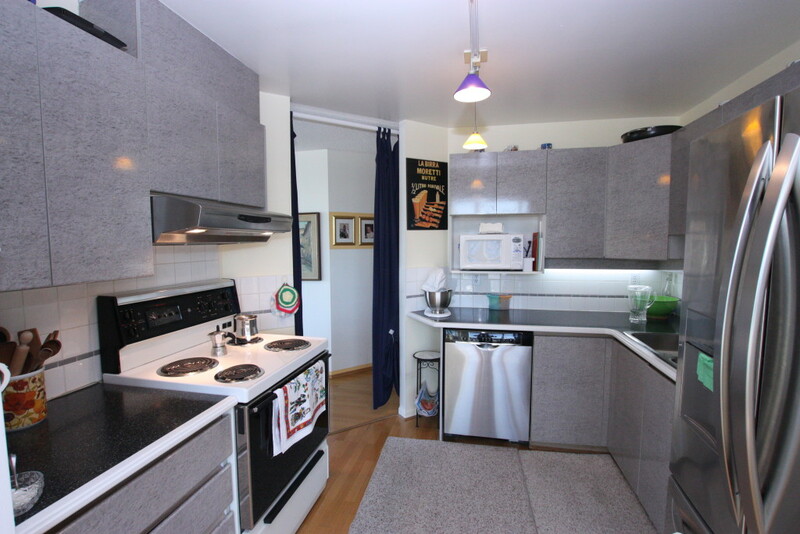 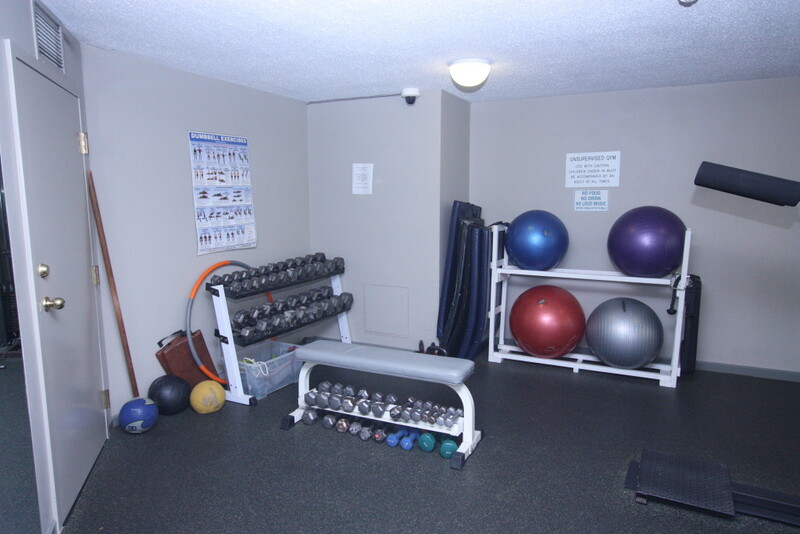 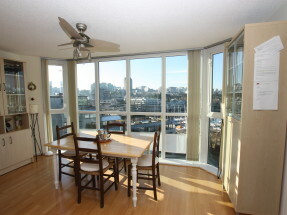 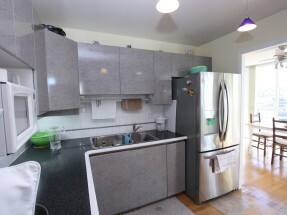 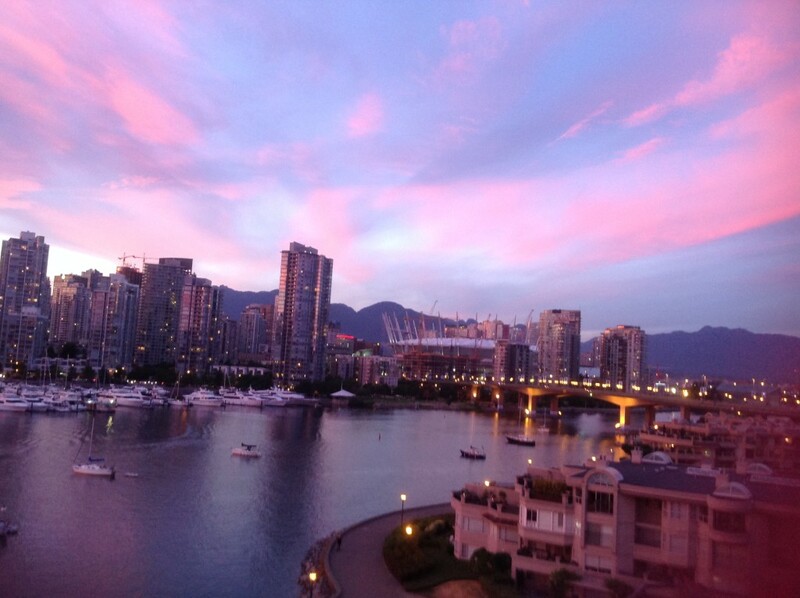 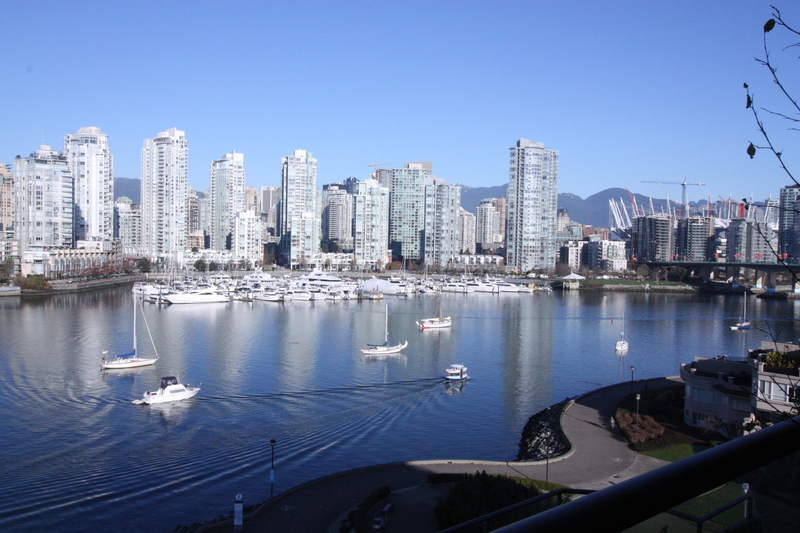 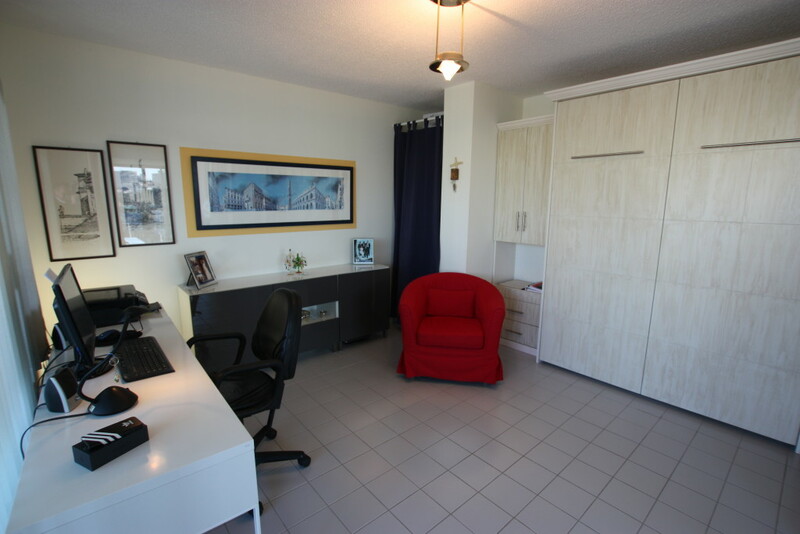 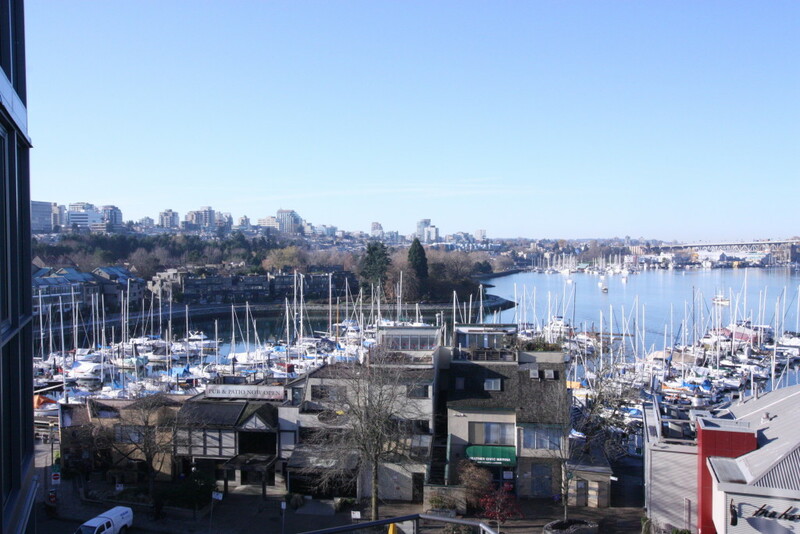 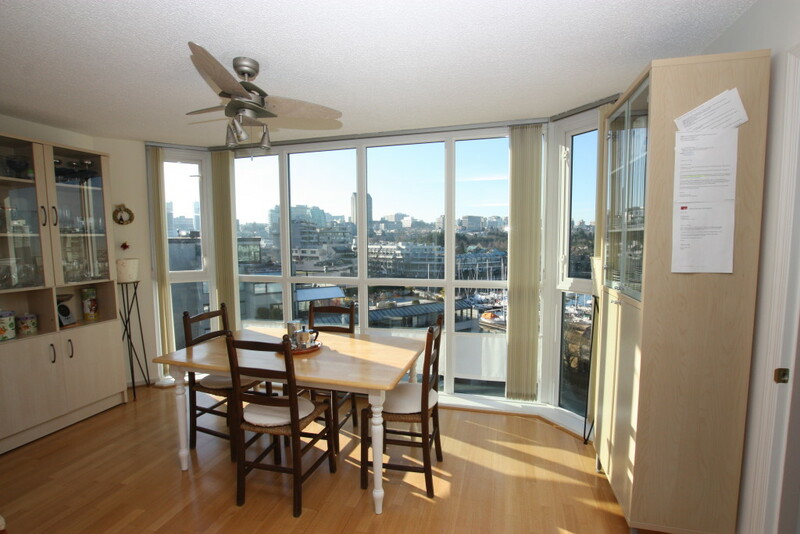 Unbeatable LOCATION: Steps to SEAWALL, skytrain, Aquabus, GRANVILLE ISLAND & trendy restaurants. 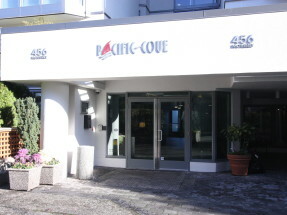 The Building, PACIFIC COVE, has been fully rainscreened & installed new windows in 2010. 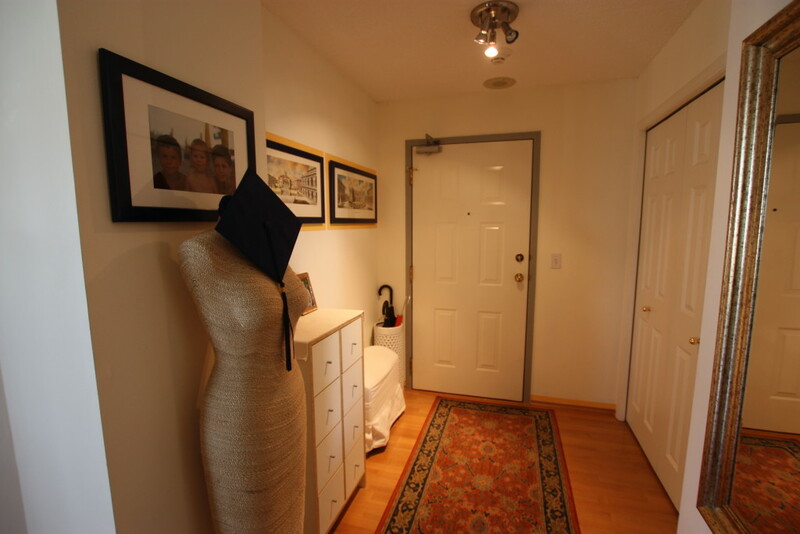 Bring your RENOVATION ideas HERE and make this YOUR SPECTACULAR HOME.